Well, I guess that is what GSC is planning to do so, as they displayed their upcoming re-release products in the recent Nico Nico broadcast, and Nendoroid Saber Lion were there! Apparently, Saber Lion will also come with a new stand base (similar to Date Masamune’s case) which is supposed to be better than her old one. All in all, this is a very good chance for Nendoroid collectors to grab one in case they missed the first release back then in 2008. What do you think about it, Nendonesian? 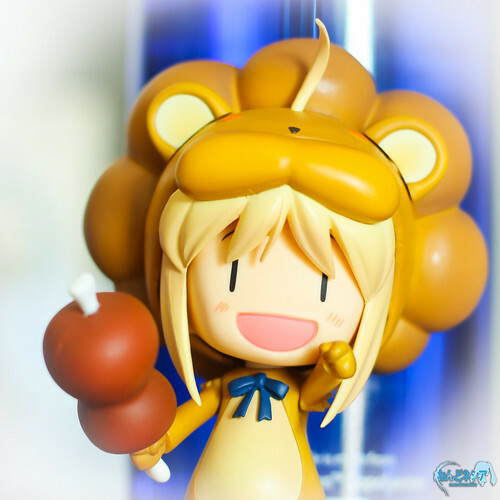 This entry was posted in News and tagged fate tiger colloseum, nendoroid, saber lion.